Ryan Boykin has over 15 years of experience as an entrepreneur. His first endeavor in 2004 was Scout Cleaning & Maintenance, an environmentally-conscious cleaning service, and the next year, he co-founded U.S. Capital, a private equity holding company that sold to Northport Investments in 2008. This sale opened the door for the founding of DP Assets, LLC, a real estate asset holding company for institutional investment, which would eventually purchase the investment firm, Atlas Real Estate Group, in 2013. Ryan is an expert in real estate investment, having purchased over 7,000 units of investment real estate in the last 10 years. Ryan is also a regular contributor of articles and commentary about the real estate market and has commented or been featured in Bloomberg, The Wall Street Journal, US News & World Report, RealtyTimes.com, The Denver Post, Colorado Real Estate Journal, Investopedia and other local and national publications. 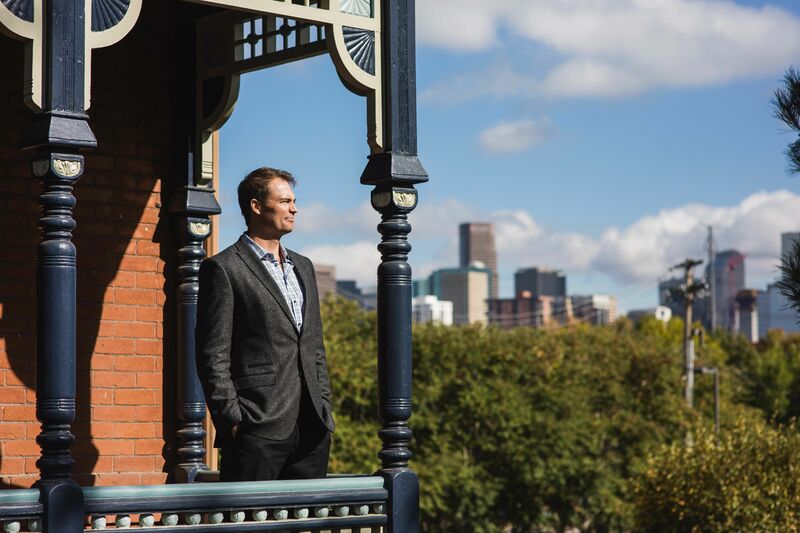 Ryan was a Denver Business Journal 40 Under 40 honoree in 2017 and is a graduate of the University of Denver. Atlas Real Estate Group was honored with the Top Company Award in Real Estate by ColoradoBiz Magazine in 2018 and the Best of Colorado Business Choice Award for Best Property Management in both 2017 and 2018. Ryan earned his Bachelor of Arts degree from the University of Denver.